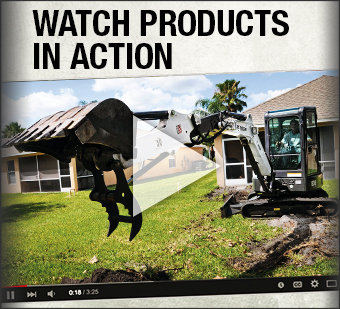 Our Service Department strives to provide our customers with expert, timely service. Our skilled and knowledgeable technicians are committed to keeping you on the job. We can pick up and deliver your equipment for a nominal fee or, ask for our convenient road service and have our mechanics come to you. 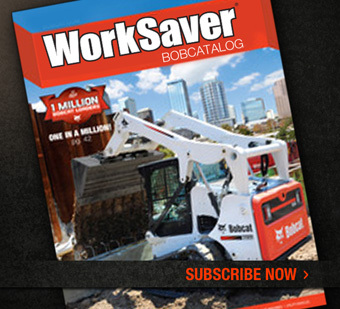 Service Manager – Kevin has over 25 years experience with Bobcat equipment, he knows what makes your Bobcat run. Ask to schedule a check up for you machine. Let him help you keep your machine running smoothly. 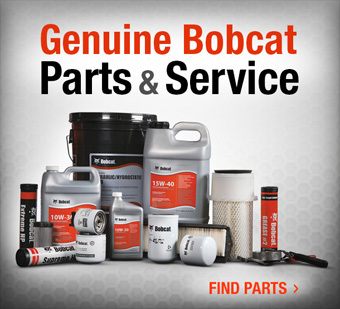 By specializing in one line of equipment – Bobcat – we can supply most of your parts quickly and correctly the first time. Nothings better then OEM parts.